June 13, 2017, Lashmeet, West Virginia – The crypto game Dragon Knights of Valeria, with its latest instalment, offers a treat to the gaming community by providing them with a chance to earn cryptocurrencies as they embark on new conquests. 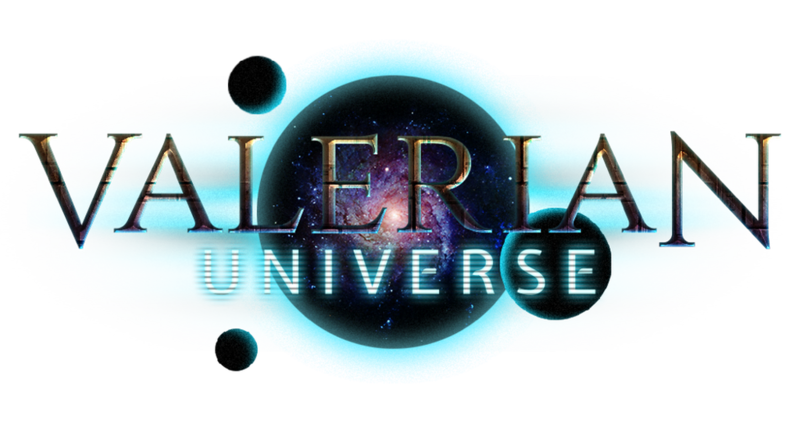 Launched on June 8, 2017, the latest version – Valerian Universeincludes an in-game economy driven by its own Anti-Matter (AntiM) tokens. The platform has added support for HYPER and GoldPieces (GP) cryptocurrencies alongside Bitcoin, and HONEY. Created by Crypto Database, it is one of a kind turn based space strategy game involving inter-galactic travel in battle cruisers and drones, waging wars on rebels on various planets. The extensive gameplay in the Valerian Universe boasts of over 100,000,000 fully explorable and buildable galaxies with over 20,000 spaceports as it continues to expand into space with time. Gamers interested in donning the avatar of space warriors and battle it out in the scifi-esque virtual environment can do so for free while earning Bitcoin and other cryptocurrencies in the process. The Valerian Universe gameplay allows players to use Credits to upgrade their ships. The cost of upgrade grows exponentially as the ship becomes more formidable. Similarly, planet-buildings are also eligible for upgrades to improve their performance. Each player enters the game with 1 Genesis Seed which they can use to create a new planet. They can expand their control over up to a maximum of 10 planets by purchasing new seeds in any spaceport or from other players on the in-game exchange. Anti-Matter (AntiM) is the Valerian Universe’s own cryptocurrency for use within and beyond the game. The development team behind Dragon Knights of Valeria are working on creating an entire crypto-ecosystem surrounding AntiM. AntiM can be used to purchase game items, and each transaction involving the cryptocurrency will be automatically confirmed as players continue exploring various galaxies within the Valerian Universe. 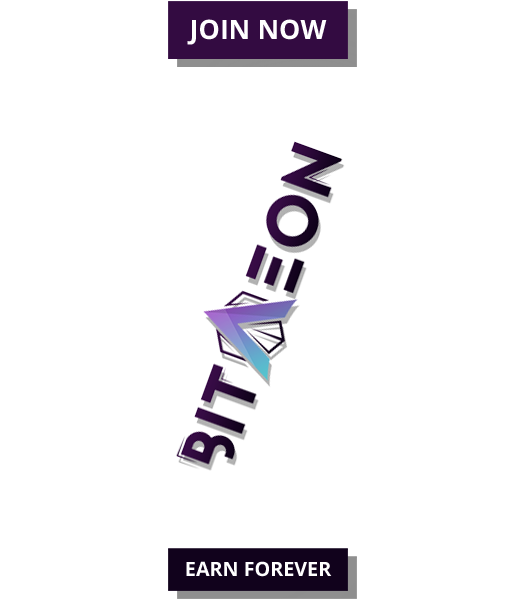 For their contributions, those successfully discovering new blocks will receive rewards as well as a portion of network fees in AntiM tokens. The AntiM ecosystem within the Valerian Universe also includes an in-game multi-currency exchange where players can trade cryptocurrencies offered in the game for other currencies, game items and more. All trades executed on the exchange platform are free from any trading or transaction fees. Instead, Valerian charges a negligible 0.2% withdrawal fee. Valerian Universe has also announced a bounty campaign, offering an opportunity to the gamers and cryptocurrency enthusiasts to earn AntiM tokens by contributing towards the improvement of the Anti-Matter ecosystem. These tokens received can be exchanged for any coin offered within the game. The game also possesses an altruistic streak empowered by HONEY tokens. The platform allocates 5% of proceeds from upgrades made using HONEY to charitable causes which includes providing food and shelter to the needy. By using HONEY, users also end up indirectly supporting apiaries and honey industry. Valerian Universe has set the total cap for its AntiM tokens at 1 million, and whenever players exchange Dark Matter for AntiM, the tokens are either sent or burnt to conserve its value. 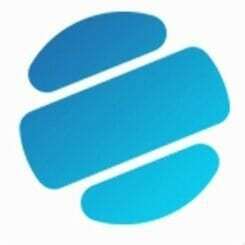 The game is available on multiple platforms (iPhone, iPad, Android devices, Computers) and supports devices of various form factor. Valerian Universe is a turn based space strategy game powered by Anti-Matter cryptotokens and HYPER. 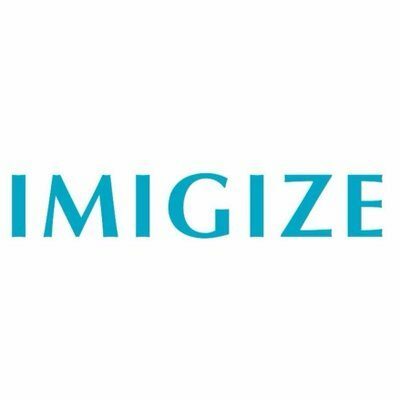 The game is created and backed by Crypto Database. With Anti-Matter and HYPER, the platform brings the power of cryptocurrency into the gaming environment. Valerian Universe is the source of this content. Virtual currency is not legal tender, is not backed by the government, and accounts and value balances are not subject to consumer protections. This press release is for informational purposes only. The information does not constitute investment advice or an offer to invest.